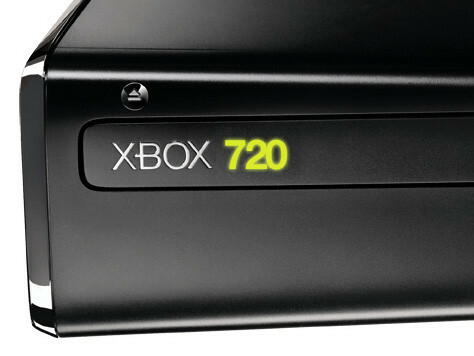 Xbox 720 To Give A More ‘Immersive’ Gaming Experience? One of the complaints that people have about the upcoming next-gen consoles such as the Xbox 720 and the Playstation 4 is that they don’t really add anything different to how we’ve been playing games. Sure, you’ll get more powerful machines that can give you better visuals but the basics of gaming will stay the same. When motion-gaming was introduced to the mainstream by Nintendo’s Wii, people sat up and took notice. Microsoft tried to one-up them with the Kinect but that machine has been more or less just a gimmicky control for the Xbox 360 and arguably has had more exciting applications outside of gaming. The good news is that may change if the recent patent filing from Microsoft is any indication. While there is no confirmation that this technology will be available with the Xbox 720 when it hits the shelves, it does echo the details revealed in the leaked 56-page PDF document that was rumored to be Microsoft’s roadmap for their gaming initiatives. 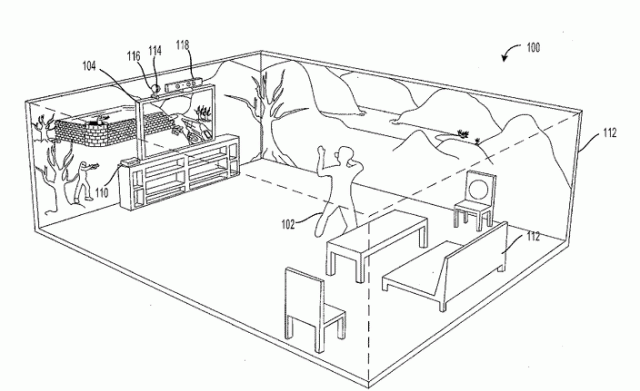 The leaked document claimed that Microsoft plans to provide “better 3D play space recognition” and the accompanying image showed people wearing special glasses and could showcasing an alternative to projecting the game environment around you. We’ll be keeping an eye on this and on any other Xbox 720 news. Be sure to check back for more updates here on Tapscape!